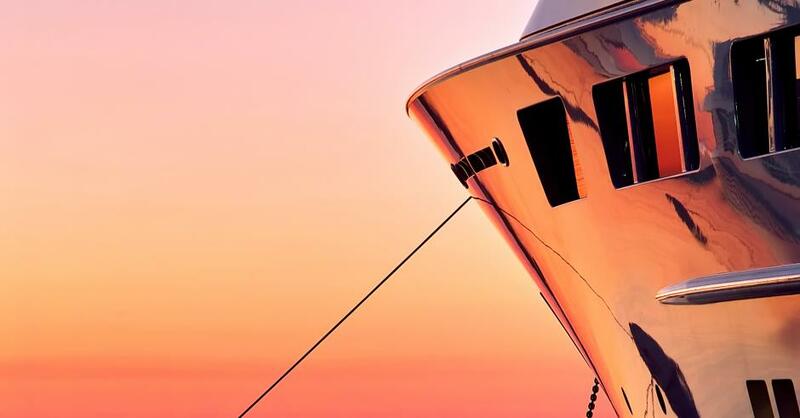 This information sheet explains what you can do if you have concerns about your access to information about a company of which you are a member. 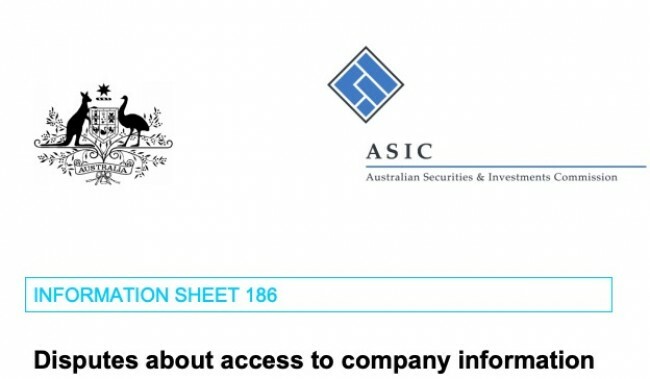 It covers disputes about: access to minutes of meetings access to company books and records updates to ASIC’s companies register. 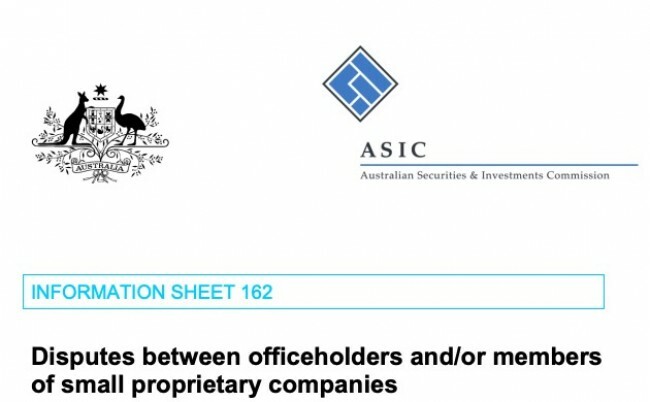 This information sheet explains what to do about disputes arising between the officeholders and/or members of small proprietary companies. It explains: what disputes can arise in these companies, and what you can do about resolving such disputes.